Alexa, is specialized in monitoring and securing Internet traffic statistics company. Accessing your page can meet various metrics anywhere, provided it is in its database. You can also use various providing free tools for developers or anyone that has an Internet blog or website. This service evaluates the importance of websites using a value called “Alexa Ranking”. How to add Alexa Verification code and Rank widget in blogger? How to add Alexa Verification code and Rank widget in WordPress blog? Alexa uses a numerical indicator to assess the traffic, the success and popularity of sites, not from isolated sites, only sites. It is a value to the extent that smaller, the more important. It is known as the ranking Alexa. For example sites those are just beginning or take time but are not popular, its value can be between Alexa 4-2000000, and more traffic sites have a value below 100,000. Are your new blogger or did you claim your blog in alexa.com? If No, Follow the steps claim your blog in alexa.com. This article helps you to increase your website traffic rankings. 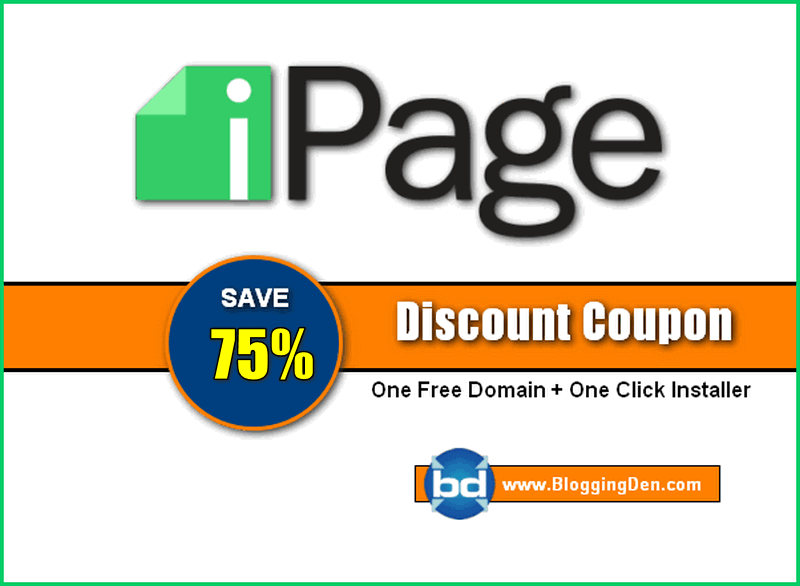 Register your free account to claim your blog. Here you have to register a new account in two ways. Email registration and Facebook login. After register, your account, check your Email for the activation link. Open your mail and click the activation link. Now your Alexa account activated. Scroll down the page, then click on “Claim a Site”. Enter the URL of the blog then click OK.
Now there are three options to verify your Alexa ID. First one is By uploading HTML file, the second one is Adding Meta Tag and Upgrading option. After complete the adding of Alexa verification ID, you need to confirm the ownership of the blog. So click on Verify Alexa ID. Select Template > Edit HTML, then go for Jump to widget-Header, then search for <head> tag in the HTML code. Now add the Meta tag code (which is copied from Alexa verification method) below the <head> tag. Then click on save changes. Complete the Verification Alexa ID. The message “Verification successfully claimed”. That’s it. Paste the below code, then click on Save and Save changes in Blogger layout option. Alexa Rank widget will be showing your rank to your Blog visitors. 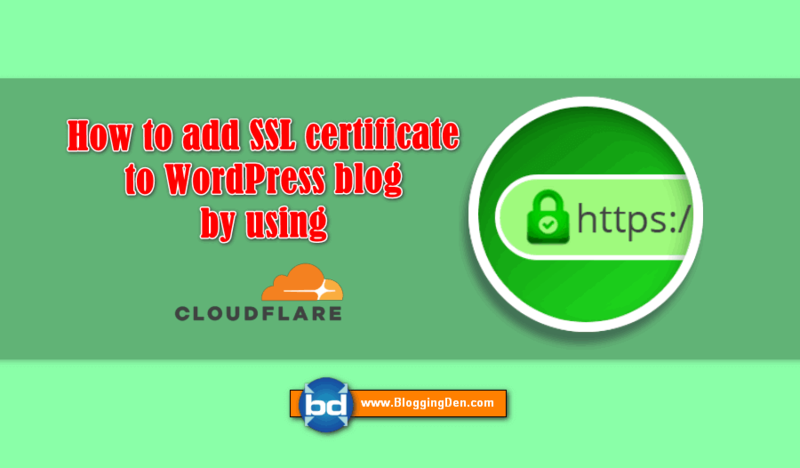 In WordPress blog, If you are using WordPress SEO by Yoast Plugin, There is an option to add Alexa verification ID. Just add the code and Save. Then click on Verify Alexa ID in Alexa site. Then add the Alexa Rank widget from Appearance > Widgets. Finally, add the blog URL and then Save it. Alexa rank is very important SEO point in 2015 Advanced SEO. To improve Alexa rank, you need to claim your blog and verify your blog ownership with Alexa ID. After this Improve the Alexa ranking of your blog, read my previous post Improve Alexa ranking with 10 steps. If this article is found useful share it with your friends on social media like Facebook, Twitter, Google Plus and Linkedin and many other social sites. Can’t find the “Claim a Site” in free subscription asking for premium subscription? Is free submission no longer available?